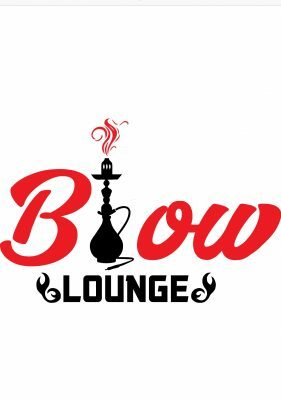 Specializing In exotic Hookahs Wine and Beer collection. 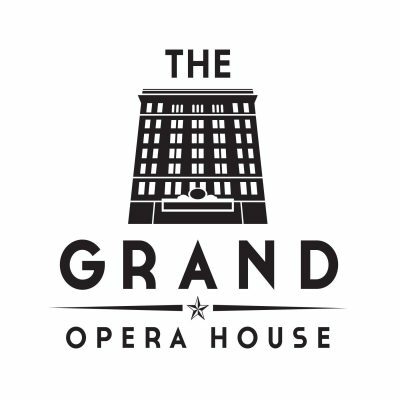 The Central Georgia Opera Guild presents two internationally-touring professional opera productions each year. 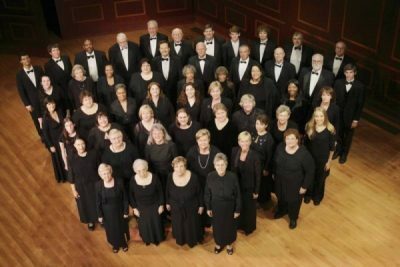 The Choral Society of Middle Georgia, formerly named the Macon Civic Chorale, was founded in 1975, and is made up of auditioned volunteer singers from throughout the Middle Georgia area. CSMGA is dedicated to the performance of masterworks from the vast body of choral repertoire. 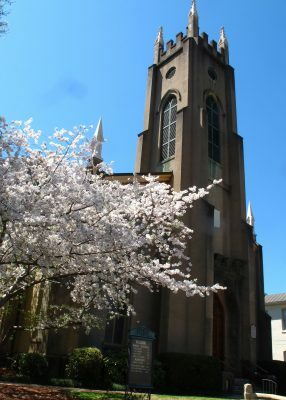 Corner Concerts is a monthly pop-up concert series held at nontraditional venues. Our mission is simple: we’re holding concerts in cool places. Once a month, we’ll bring great live music to a place that shows off a unique side of this town we love—a parking deck overlooking Cherry Street; a historic city park; a vacant brick warehouse; or a historic storefront currently for sale. 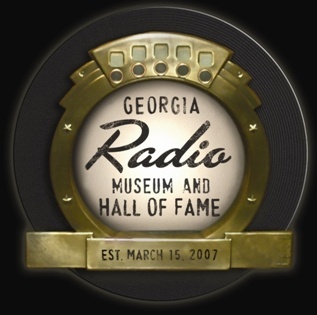 We hope to challenge folks to see a new dimension of “the Song and Soul of the South” and explore new sights around town. Let’s showcase new bands, support local acts, and enjoy music for music’s sake. 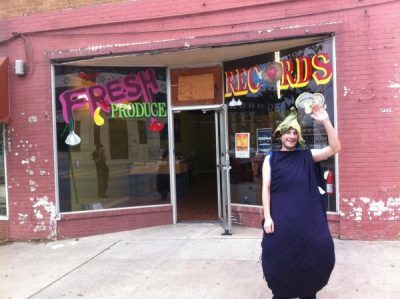 Let’s build upon Macon’s rich music heritage. 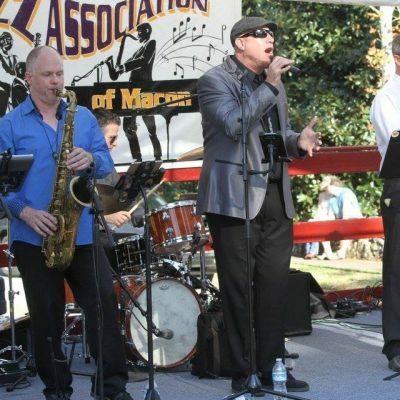 Let’s see all that we can see where music and Macon meets— at the Corner Concerts. 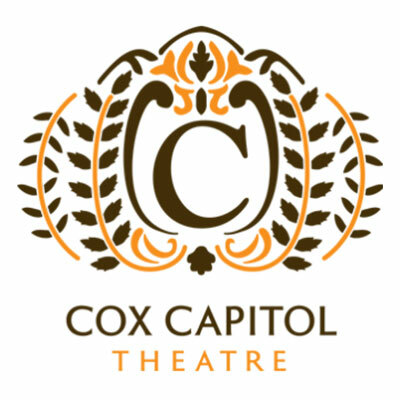 The Capitol Theatre opened its doors for the first time on November 10, 1916. Leather furniture with mushroom air holes under each chair provided a comfortable and quiet motion?picture experience. The theater screen was made of gold?fiber, a modern answer to the problem of flickering on older screens. Admission was fifteen cents.In 1976 the Capitol Theatre closed its doors and was neglected for thirty years, soaking up rain water from a hole in the roof, sometimes serving various organizations, but never living up to the potential for which it had been originally built and for which it originally served – entertaining the citizens of Middle Georgia in a unique and grand style.The journey that restored the dignity of this magnificent theatre began in 2003 and culminated when the Capitol Theatre reopened its doors as Cox Capitol Theatre in 2006. Since that time, the theatre has become a cornerstone in the revitalization effort of downtown Macon and is once again a symbol of community, operating as a movie house and live entertainment venue.The importance of the theatre to our area’s economic growth cannot be understated. According to a National Governors Association 2001 Economic Development Study, cultural activities attract tourists and spur the creation of restaurants, hotels and the services needed to support them. In addition, businesses cite access to the arts, music and entertainment as important quality of life factors when considering a new location. 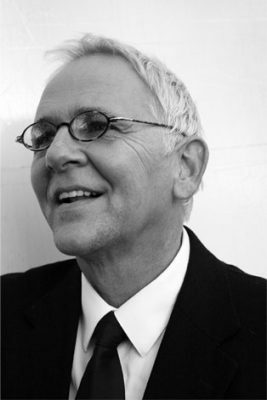 Ernest F. Rogers is a musician, artist, festival & event consultant and has thirty years experience in management, marketing and public relations. Grant’s Lounge first opened its doors on February 16, 1971. Located at 576 Poplar Street in Macon, Georgia, the original Grant’s Lounge had a seating capacity of 75. From the beginning Grant’s Lounge was more than just another night club. It’s existence made a loud statement about people and the oneness of human beings. Also, it was from this modest establishment that much of what the world now knows as Southern Rock was conceived. 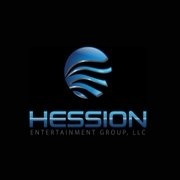 Hession Entertainment Group, LLC is an artist management, promotion and booking agency out of Atlanta/Macon, Georgia. They book and promote national/regional concerts and specialize in taking stand-out music artists to the next level. 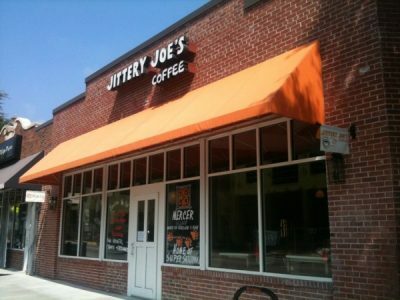 A great place to come get your coffee fix! We also have pastries, muffins, scones, and breakfast and lunch/dinner sandwiches. 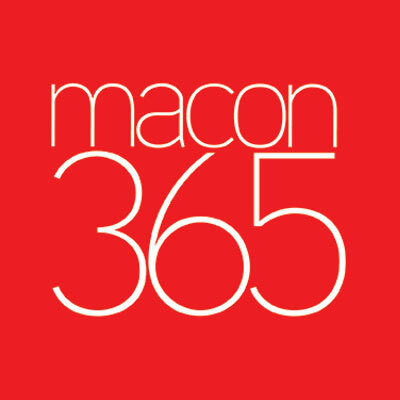 Macon Pops promises to bring innovative, high energy, and world class programming to middle Georgia. 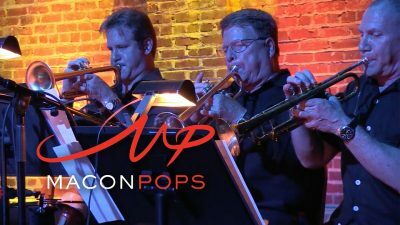 Macon Pops isn't just a concert, it's an event!DescriptionMiddle Georgians prepare for top symphony players to bring their fusion of orchestra and popular music to Macon for a three part series — Macon Pops. Multi-Grammy® nominated drummer/percussionist, Steve Moretti is partnering with renowned pops conductor and Grammy® award winning arranger Matt Catingub to bring Middle Georgia a new 40-piece pops orchestra featuring world-class entertainers. 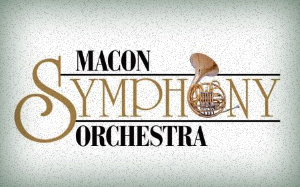 The Macon Symphony Orchestra is a cultural treasure that enriches thousands of people through its concerts of live professional symphonic music. Since its inception in 1976 it has continued to strive for artistic excellence in programming and performances and has been at the forefront of American orchestras in its commitment to American music and artists. Each season the orchestra performs a subscription classical series as well as a highly popular annual pops concert. In addition to the concert series, the MSO is actively engaged in educational outreach to youth in the community. 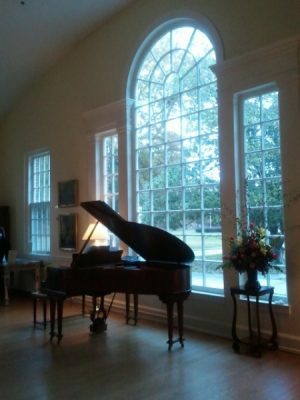 These programs include the Artists in the Classroom, Young People’s Concerts, Instrument Petting Zoo, String Development Scholarships, and Concerto Competitions. 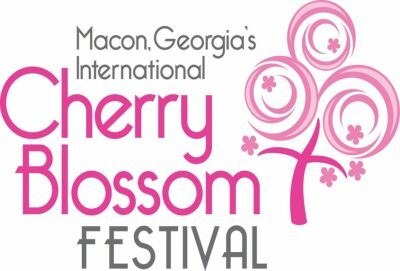 The Macon Symphony Orchestra serves the Middle Georgia area with a Metro population of 320,000. It receives support from grants, sponsorships, ticket sales and special fund-raising events.